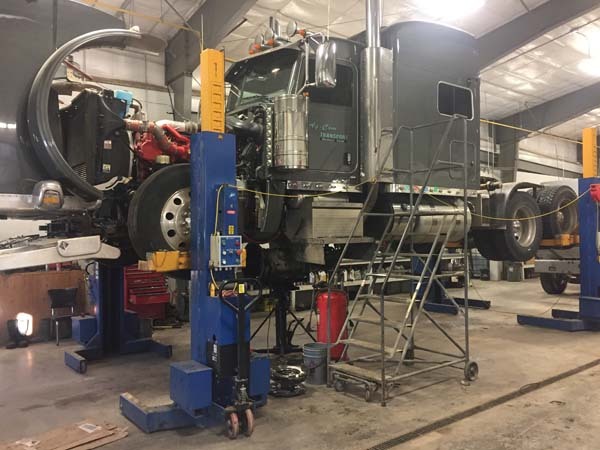 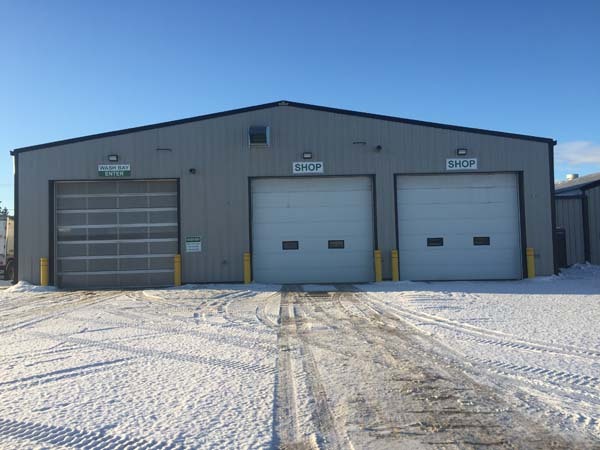 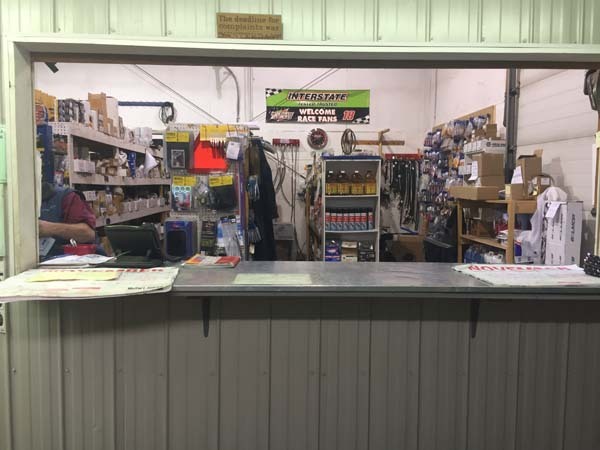 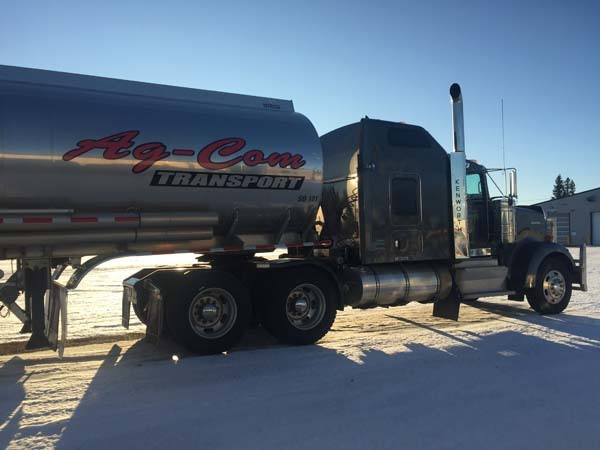 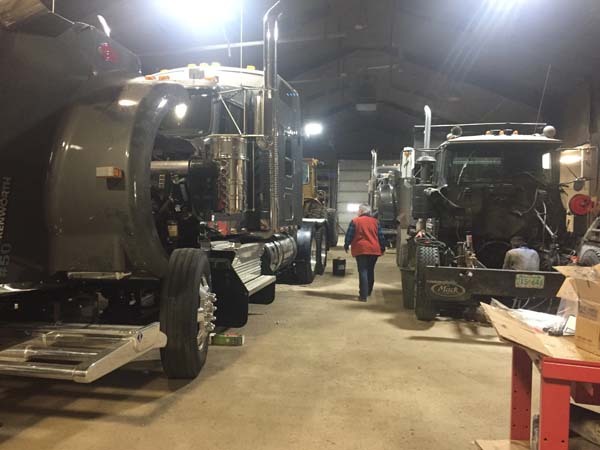 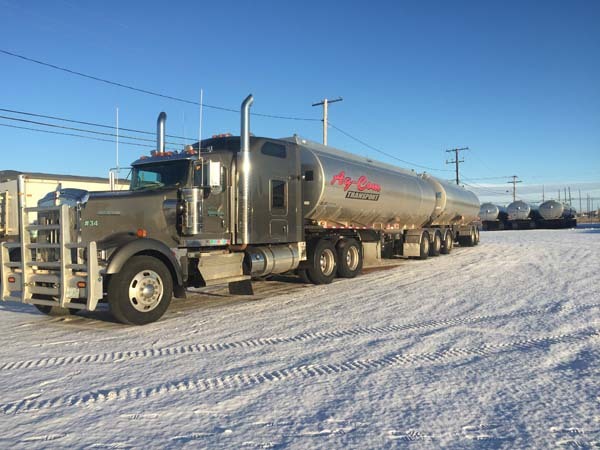 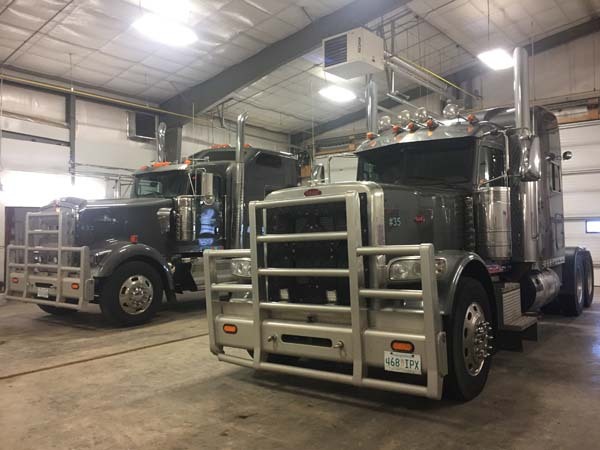 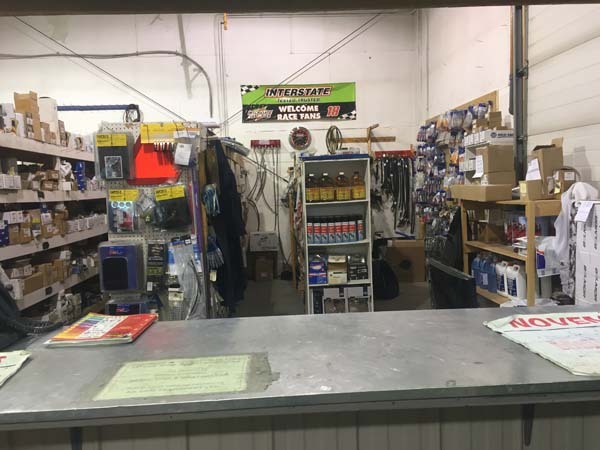 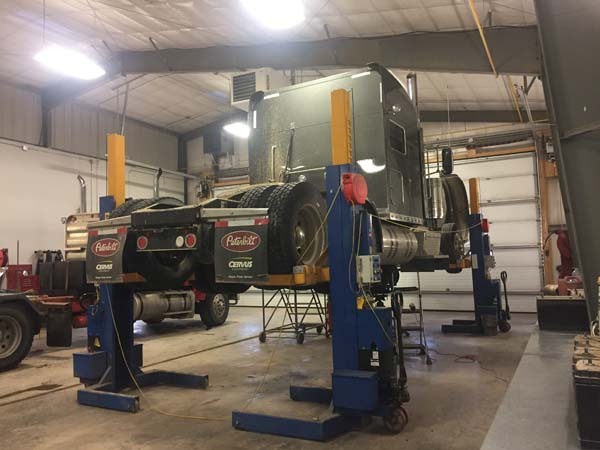 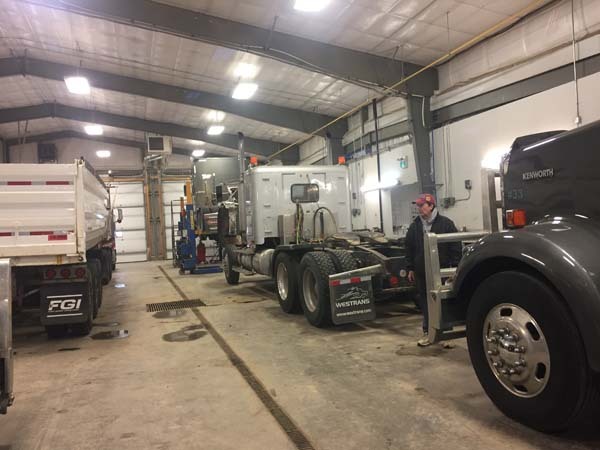 Ag Com Truck & Trailer Repair specializes in servicing all heavy trucks and trailers in Melfort and the surrounding areas. 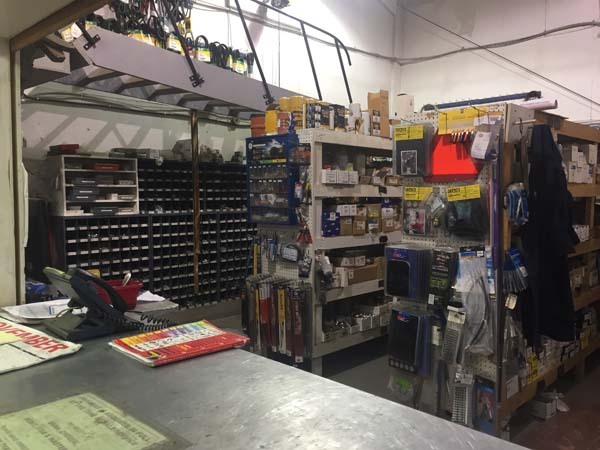 View our stock of images on this page. 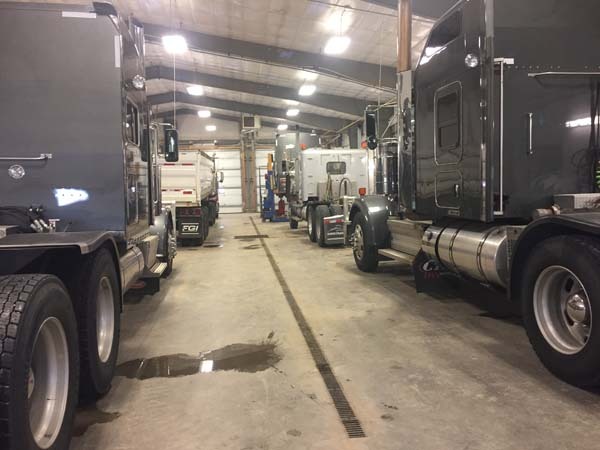 Call us for all your heavy truck and trailer needs.